At Franklyn James we believe in no half measures, we are transparent in how we do business, committed to achieving your goals, and we take pride in every element of our work. 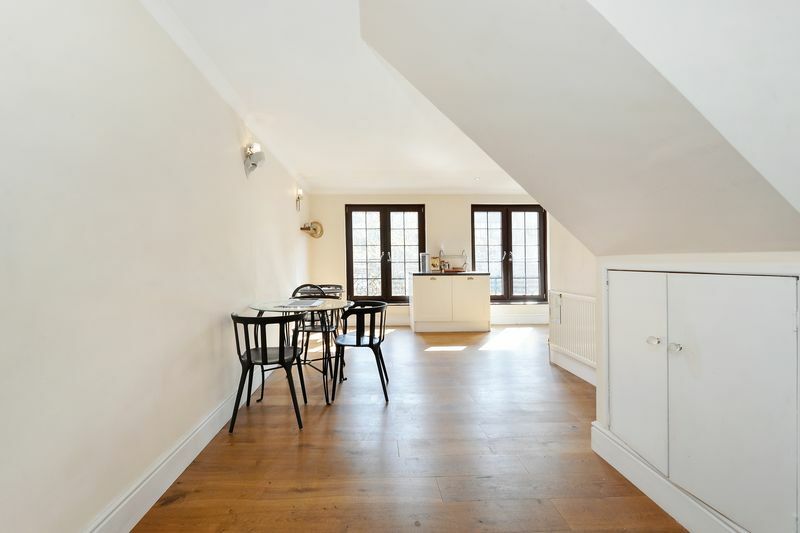 If you’re thinking of selling, letting, or using property management across the Greenwich area, let us be frank, you need Franklyn James. Stretching along 8.5 miles of the south bank of the River Thames, Greenwich borough is an area steeped in history. The Queen made Greenwich a Royal Borough during her Diamond Jubilee in 2012. 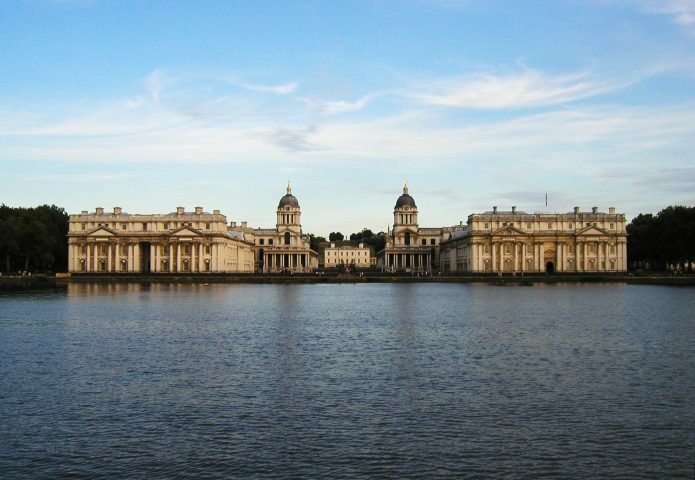 The area’s rich maritime history is clear from the number of institutions and attractions found in Greenwich; The Maritime Greenwich World Heritage Site, Cutty Sark, Old Royal Naval College, Prime Meridian and the National Maritime Museum to name but a few. Whilst these grand historic buildings, combined with an abundance of Georgian and Victorian properties, are genuinely breathtaking, they are only part of the story of Greenwich, as it is also home to striking contemporary architecture, such as the award-winning Laban building, the dance base of Trinity Laban Conservatoire of Music and Dance. It would be remiss not to mention the association with Greenwich Mean Time, which is the mean solar time at Greenwich Royal Observatory. First used by British mariners, it was later adopted across the country in 1847, and in 1848 the meteorologist and astronomer James Glaisher delivered the world’s first weather forecast from the Royal Observatory. There is a truly wonderful feel about Greenwich, owing in no small part to its location beside the river and to the wealth of antique, craft and book stores available. If you’re looking for something out of the ordinary, Greenwich Market is regarded as one of the best covered markets in London, with approximately 120 stalls selling antiques, art, crafts, home accessories and jewellery – you can even have a therapeutic massage. One of the highlights in the Greenwich calendar is the Greenwich+Docklands International Festival (GDIF). This free outdoor event features over a hundred performances by artists from all over the world. Based on Royal Hill, The Cheeseboard sells a wonderful selection of fine artisan cheeses from the UK and Europe, as well as beers, wines, chutneys, olive oils and sauces. A popular haunt of David Beckham, the traditional pie and mash shop Goddards can be found in Greenwich, and you can burn off those extra calories later in Greenwich Park. Perched on a hilltop and covering 183 acres, it is the oldest enclosed Royal Park, dating back to Roman times. Greenwich has several DLR stations – Cutty Sark (Zone 2), Greenwich (Zone 2, Zone 3) and Deptford Bridge (Zone 2, Zone 3). The closest Underground station is North Greenwich (Zone 2, Zone 3) on the Jubilee Line. A Thames Clipper River Bus can take you from Greenwich Pier to North Greenwich Pier, and you can even travel by cable car between North Greenwich and Royal Victoria Dock. There are many bus routes serving Greenwich, including the 129, 188, 199, 386 and N1. Greenwich Cable Car Mission Treasure Trail is a spy mission themed trail and a great way to explore and embark upon a family adventure. To continue the thrill-seeking, children over 10 can join you in climbing over the O2 at ‘Up at The O2’ – now there’s a view not to be missed! 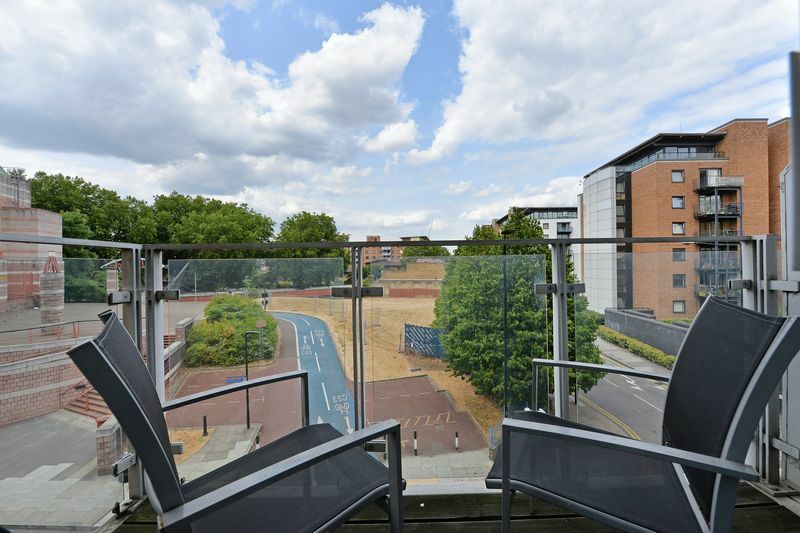 Greenwich is known for its highly rated schools which include Halstow Primary School, Millennium Primary School and St Ursula’s Convent School. 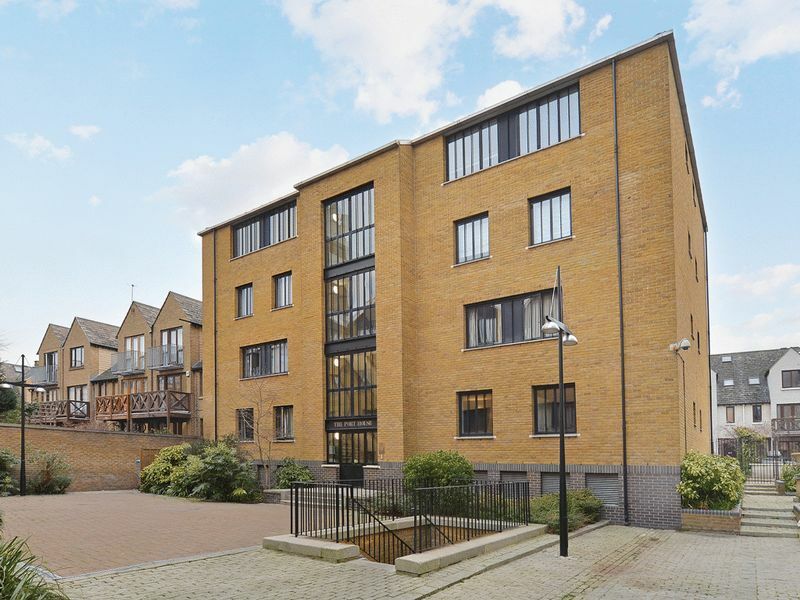 To discover properties within the catchment area, contact Franklyn James, sales and letting agents Greenwich.